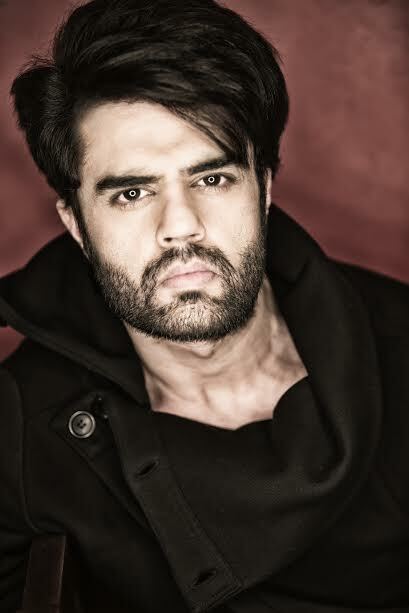 ​​ Maniesh Paul roped in for Salman Khan’s Da-Bang world tour! Maniesh Paul and Salman Khan share a great rapport and the two charismatic actors get along like a house on fire whenever they appear on television together. Taking their association to the next level, the superstar has roped in the celebrated television host for his upcoming world tour ‘Da-Bang’ scheduled in the month of April this year. Reportedly, Maniesh will join the likes of Bipasha Basu, Prabhu Dheva, rapper Badshah, Tamannnah Bhatia and Daisy Shah for the world tour to be held at Malaysia’s Mines Convention Centre on April 14 and also in New Zealand, Hong Kong and Australia. Maniesh, who is anxiously looking forward to his first world tour with Salman Khan, will not just host the show but also perform on stage for the first time and have already stared rehearsing for the same.